Brothers Sly Stone and singer/guitarist Freddie Stone combined their bands (Sly &amp; the Stoners and Freddie &amp; the Stone Souls) in 1967. 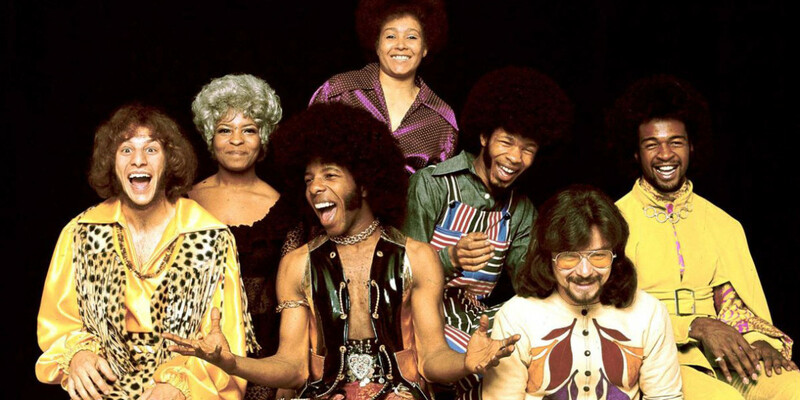 Sly and Freddie Stone, trumpeter Cynthia Robinson, drummer Gregg Errico, saxophonist Jerry Martini, and bassist Larry Graham comprised the original lineup; Sly and Freddie’s sister, singer/keyboardist Rose Stone, joined within a year. They recorded five Billboard Hot 100 hits which reached the top 10, and four ground-breaking albums, which greatly influenced the sound of American pop, soul, R&amp;B, funk, and hip hop music. 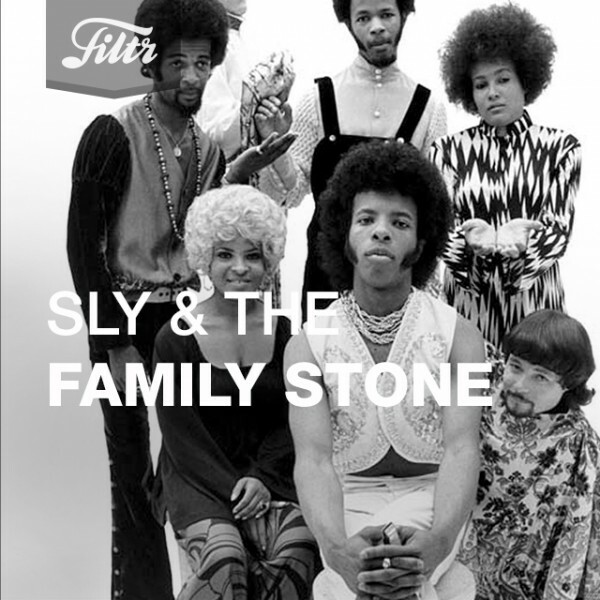 In the preface of his 1998 book For the Record: Sly and the Family Stone: An Oral History, Joel Selvin sums up the importance of Sly and the Family Stone’s influence on African American music by stating “there are two types of black music: black music before Sly Stone, and black music after Sly Stone”. The band was inducted into the Rock and Roll Hall of Fame in 1993. During the early 1970s, the band switched to a grittier funk sound, which was as influential on the music industry as their earlier work. The band began to fall apart during this period because of drug abuse and ego clashes; consequently, the fortunes and reliability of the band deteriorated, leading to its dissolution in 1975. Sly Stone continued to record albums and tour with a new rotating lineup under the “Sly and the Family Stone” name from 1975 to 1983. In 1987, Sly Stone was arrested and sentenced for cocaine use, after which he went into effective retirement.